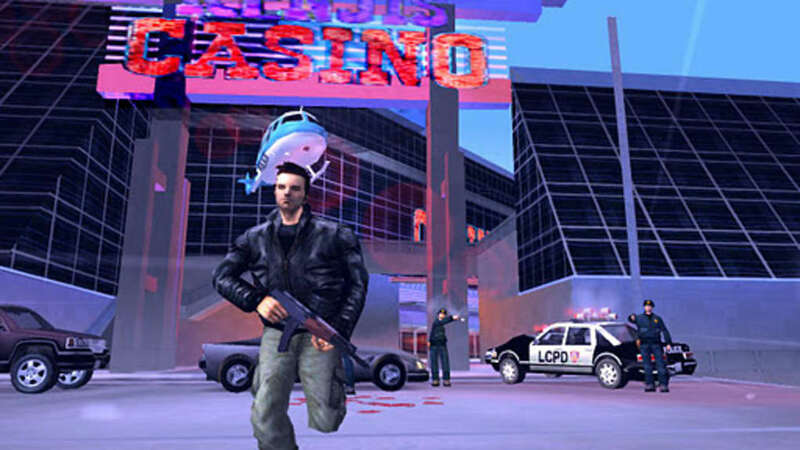 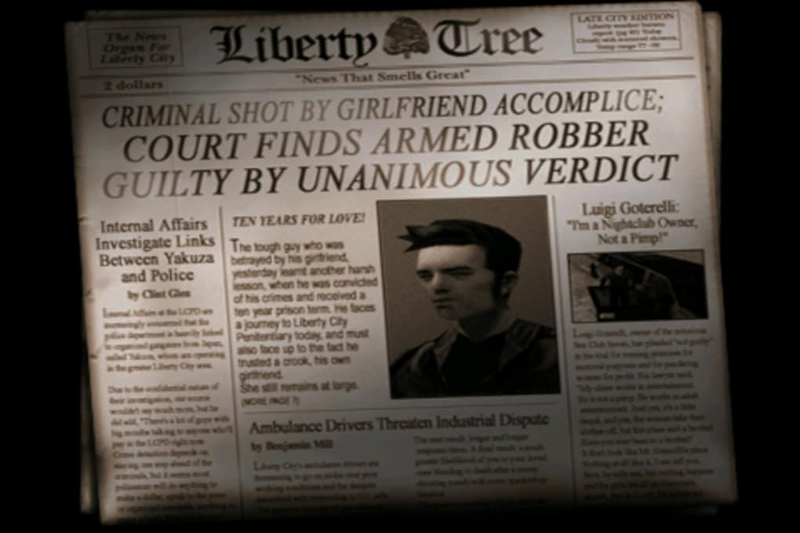 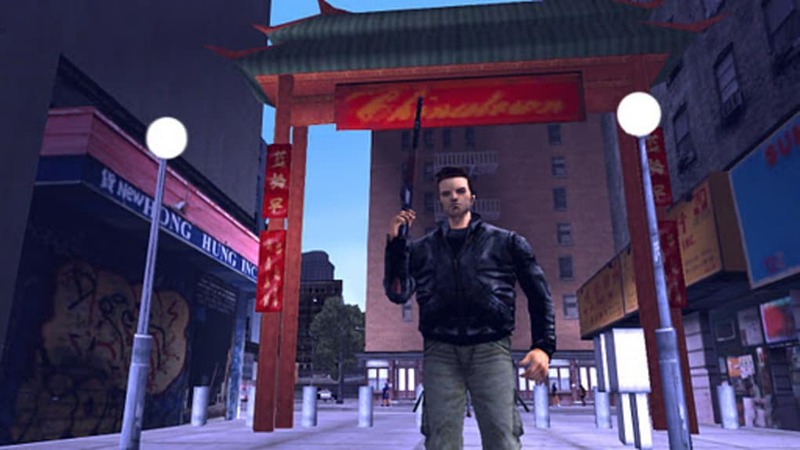 Grand Theft Auto 3 for Android is a mobile version of Rockstar's classic action game. 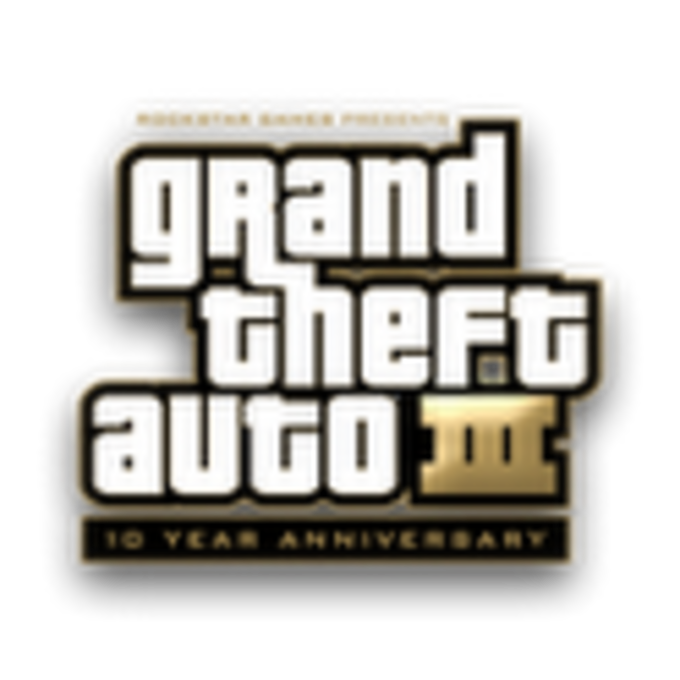 If you enjoyed the original, you'll love this handheld version of GTA III, released to celebrate the game's 10th anniversary. 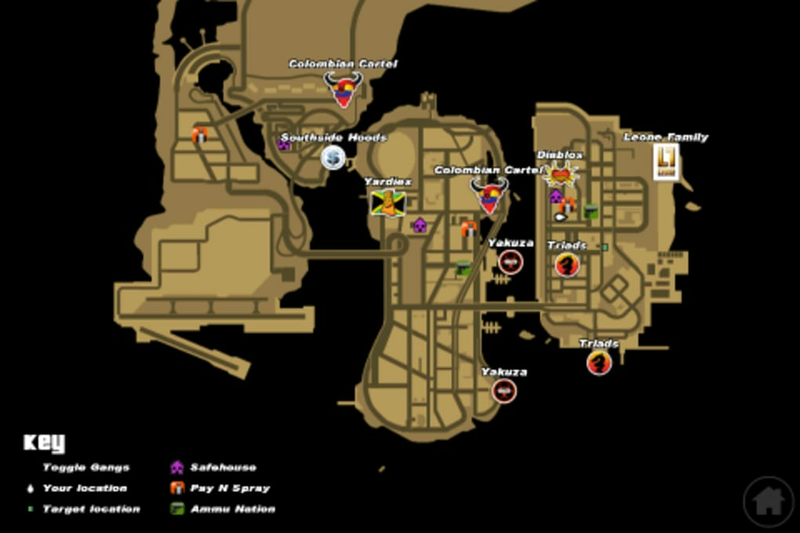 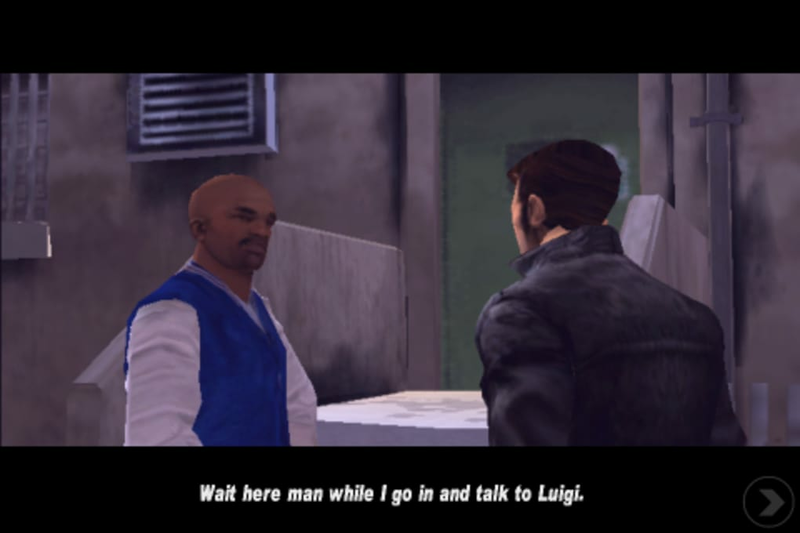 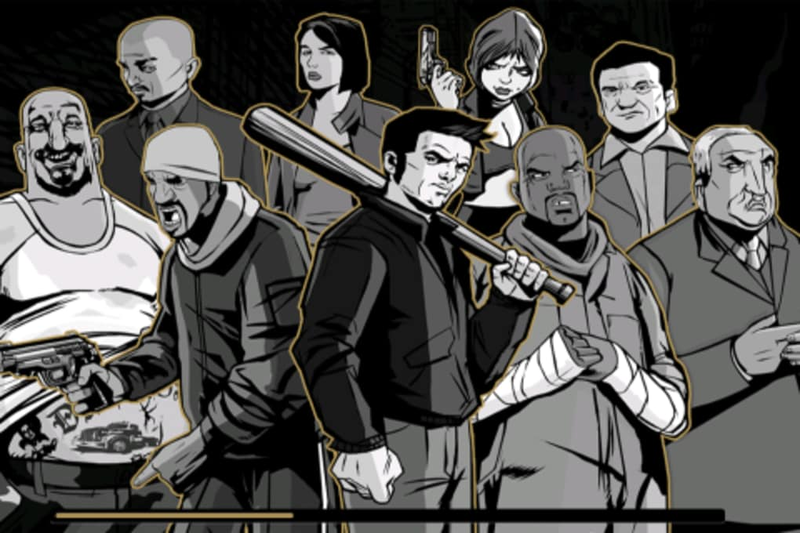 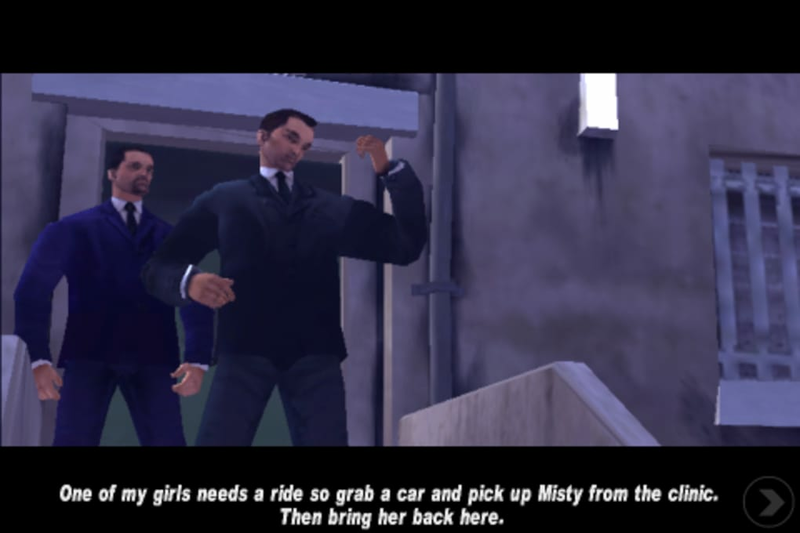 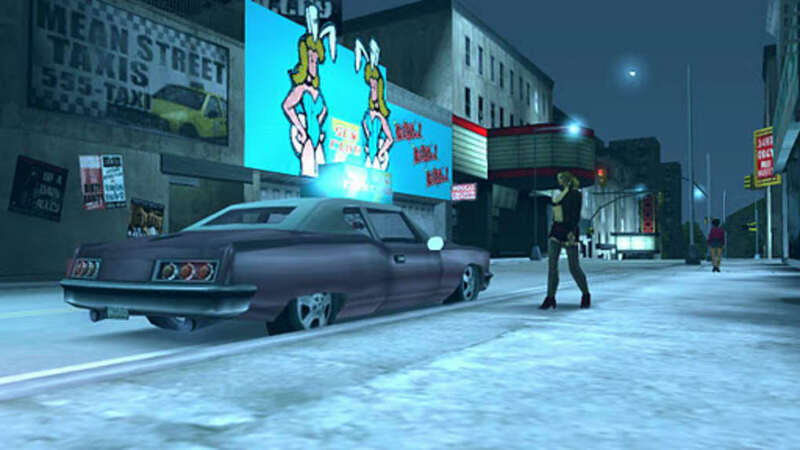 The graphics and scenarios in Grand Theft Auto 3 are extremely adult in places (such as the ability to pick up prostitutes and do car jackings) so parents should be aware that GTA III isn't for younger players - you must be 17 or over to download this game. 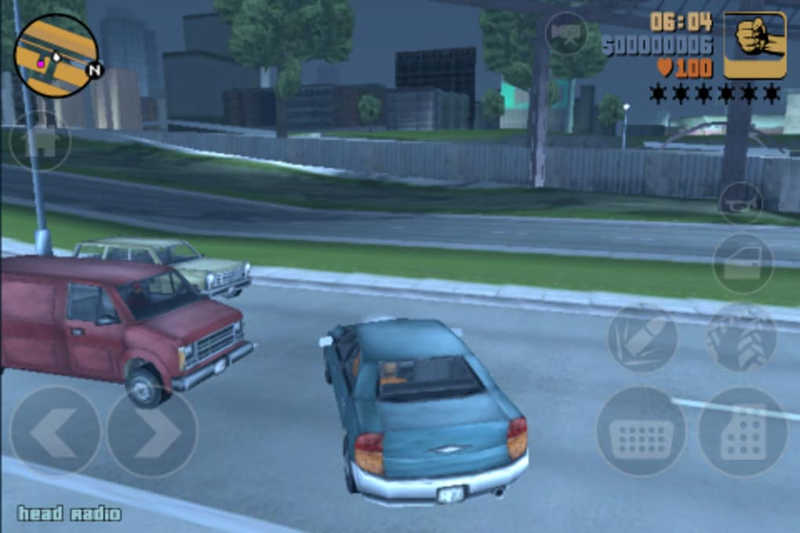 It's worth noting that the installation process of Grand Theft Auto 3 on the Android is a little clunky. 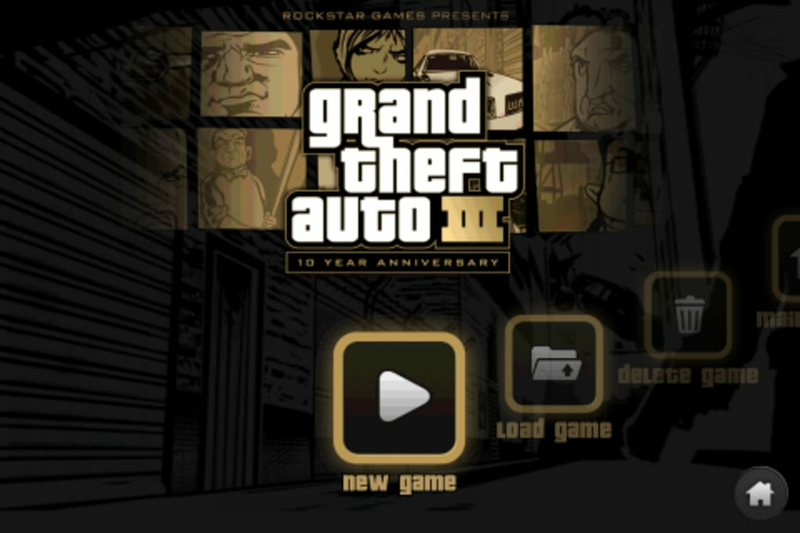 The app which you download from the Market includes its own downloader which doesn't advise you if you're running out of disk space - it just crashes. 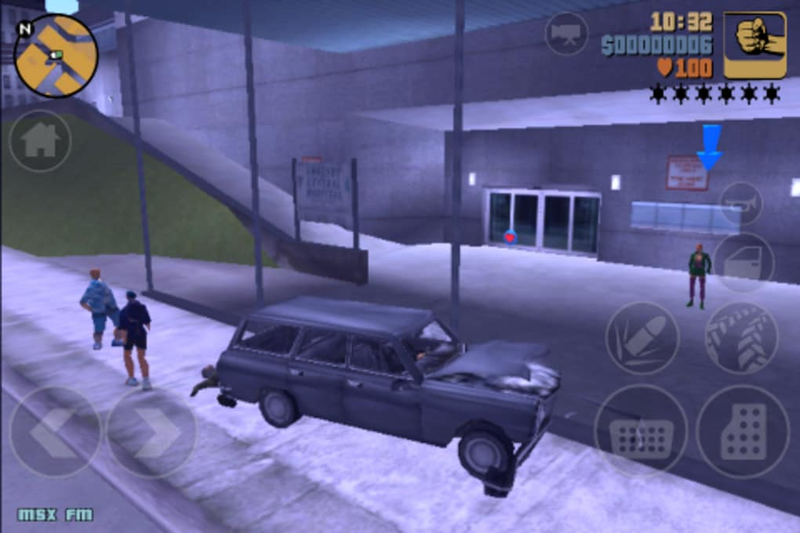 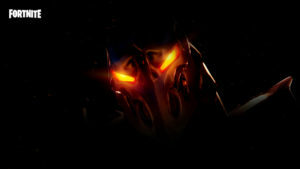 We also experienced a few bugs and minor gameplay glitches, especially related to collisions when testing on an HTC Sensation.